It’s been 6 months since I’ve used VigLink on this blog. And I’ve decided today to get rid of it once and for all. 3. Restart MT4 and voila, the EA now works on any chart. 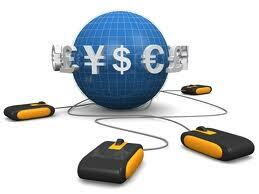 Funding a forex account is easy with paypal. Since I’ve set up paypal to link directly with my Australian bank account, as long as I have money in the bank account, everytime I deposit money into my forex account, it will be done in around an hour. A short introduction stating what are the differences between green title, strata title and survey strata. There are four major dates in the process of a company paying dividends.